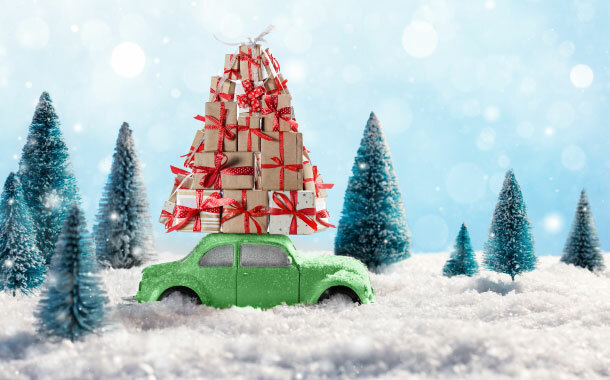 Home»Articles»Car Insurance»Are Christmas Presents Covered under Car Insurance? Are Christmas Presents Covered under Car Insurance? The boot space of your car might seem like an amazing hiding place for Christmas presents, but what if you wake up to a stolen car on the 25th of December? Gone will be your car and with it all those expensive presents for your loved ones! This experience would be earth-shattering for an owner, just because the presents were not insured with the car. You need to buy a comprehensive car insurance policy because an extended coverage can only be bought with this type of policy. Through a Loss of Personal Belongings Add-on, you can get coverage for your personal belongings like a laptop or your cellphone and also your expensive Christmas gifts. Do check if your insurance covers personal belongings including your christmas presents or has a seperate add-on especially for this. So, make this Christmas truly Merry and safeguard the money you spent on your car as well as Christmas presents through Car Insurance. 5 Tips to Reduce Car Insurance Premium. Yes, They Work!